A guidebook covering all aspects of the medical marijuana industry written by seasoned experts - there is no substitute of this quality available. 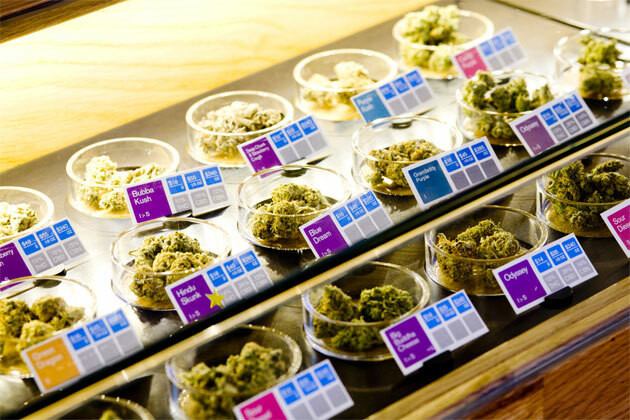 A comprehensive guide for creating a medical marijuana dispensary, collectively growing medical marijuana, and operating in the current legal environment. This guidebook provides current, comprehensive directions on how to form and operate a California medical marijuana collective, storefront dispensary and delivery service. This guide also provides information on how to legally grow medical marijuana and comply with all legal requirements as a medical marijuana patient in California. This book was written by seasoned medical marijuana experts, and there is no substitute of this quality available. This is a MUST READ for individuals involved in or considering entering the medical marijuana industry. This manual provides step by step instructions and detailed examples on all aspects of the California Medical Marijuana Industry. Visit www.californiadispensaryinfo.com for more information.